Darkthrone have spent the records FOAD through The Underground Resistance regressing into their pre-Celtic Frost influences. Sensing their customers’ growing unpopularity with this black ‘n’ roll approach, Fenriz and Nocturno Culto try to save face on Artic Thunder by regressing into their own work. The upshot is that nobody but Miller Lite Throne can sell mediocre riffs in cyclical songs as well as these two. The downshift is that they cannot muster enough enthusiasm or energy to play their own ideas with the dedication of a devoted bar-tier cover band. 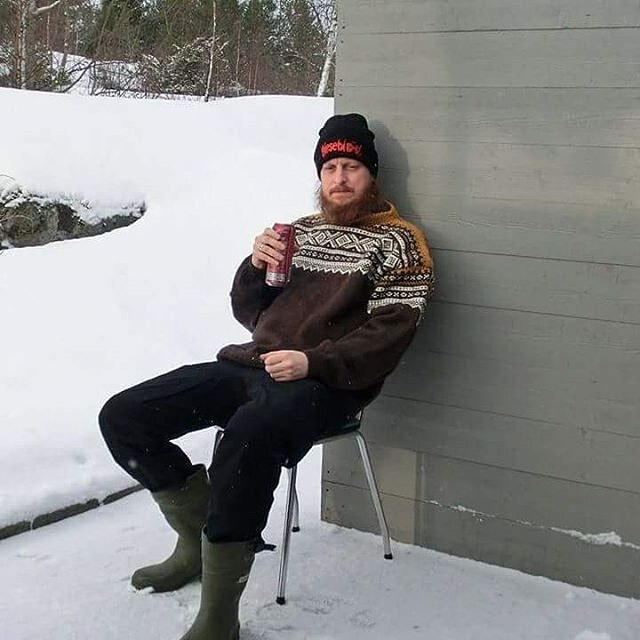 Fenriz posted the opening track from Darkthrone’s upcoming album Arctic Thunder. Peaceville Records has announce that Darkthrone’s new Arctic Thunder arcade game of probably retro heavy metal in 1980s Sega Genesis style comes out October 14th. 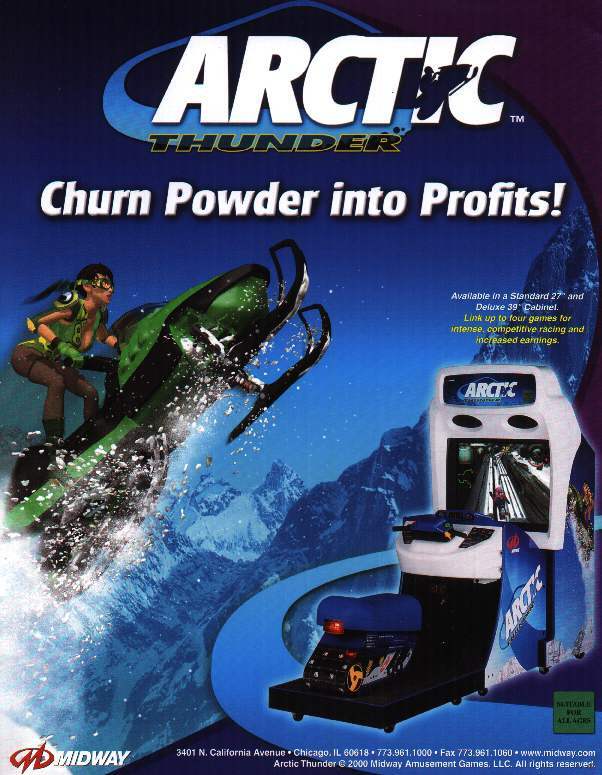 Darkthrone announced that the title and cover of their upcoming album, Arctic Thunder, shares a similar name with many breath mint brands and 1980s ski bro flicks. Hopefully this album is not phoned-in retro-heavy metal more disposable than an Altoids tin like The Underground Resistance was.